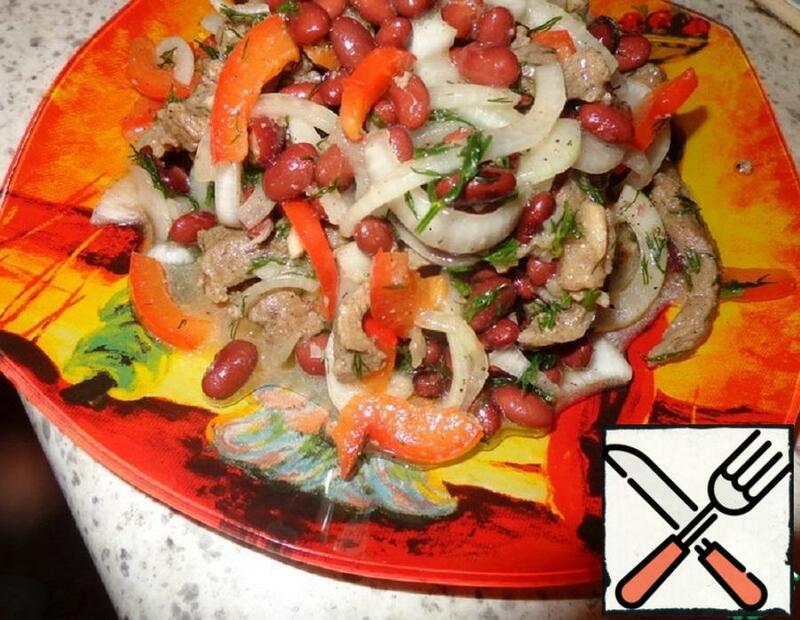 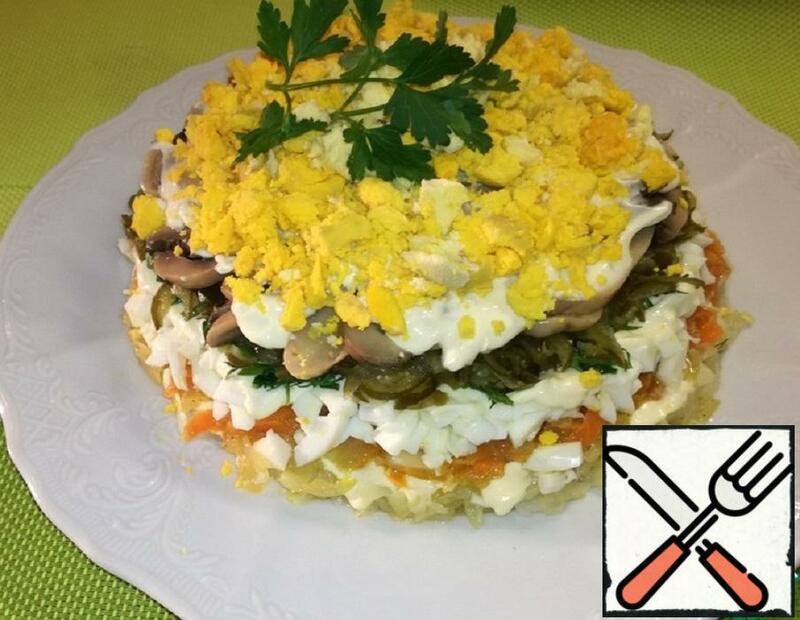 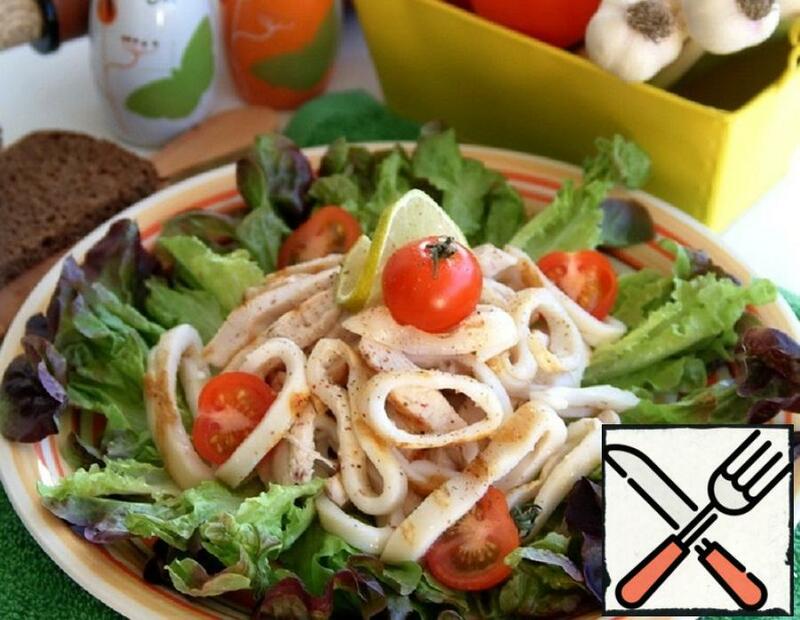 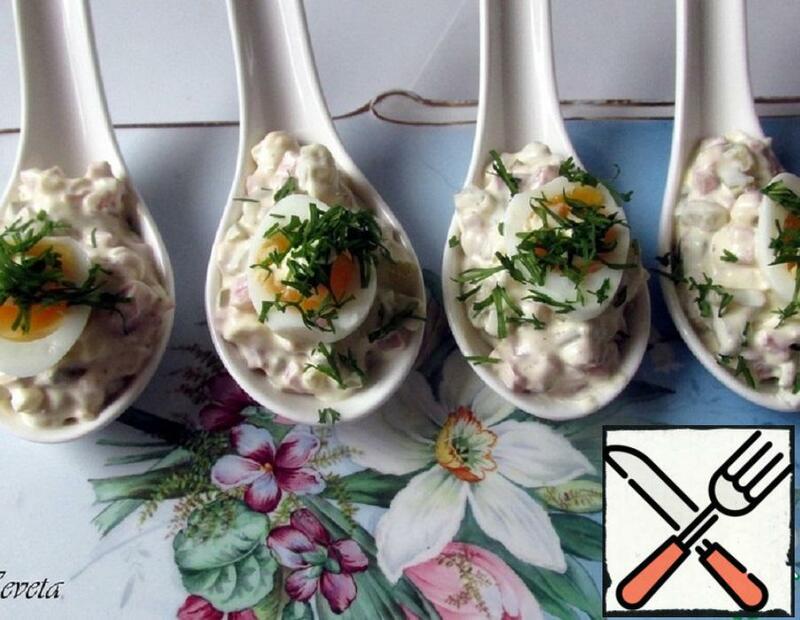 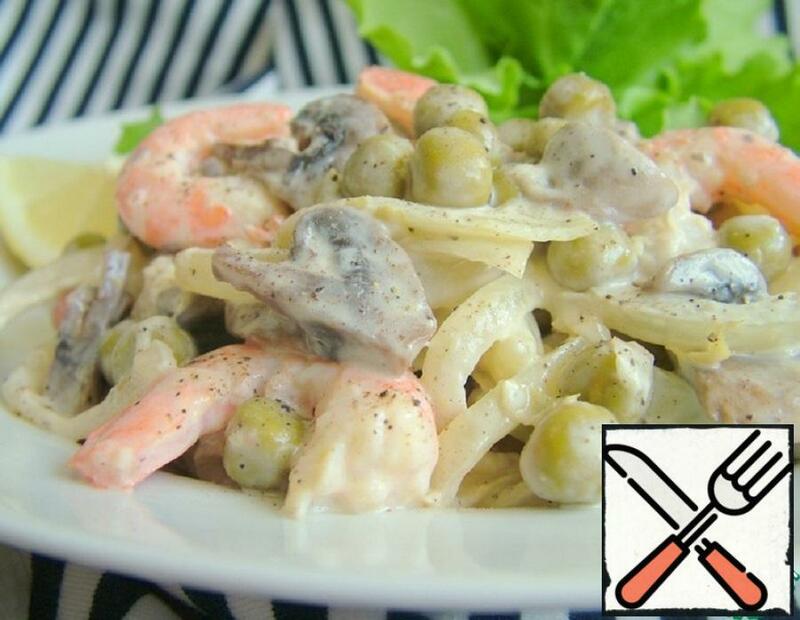 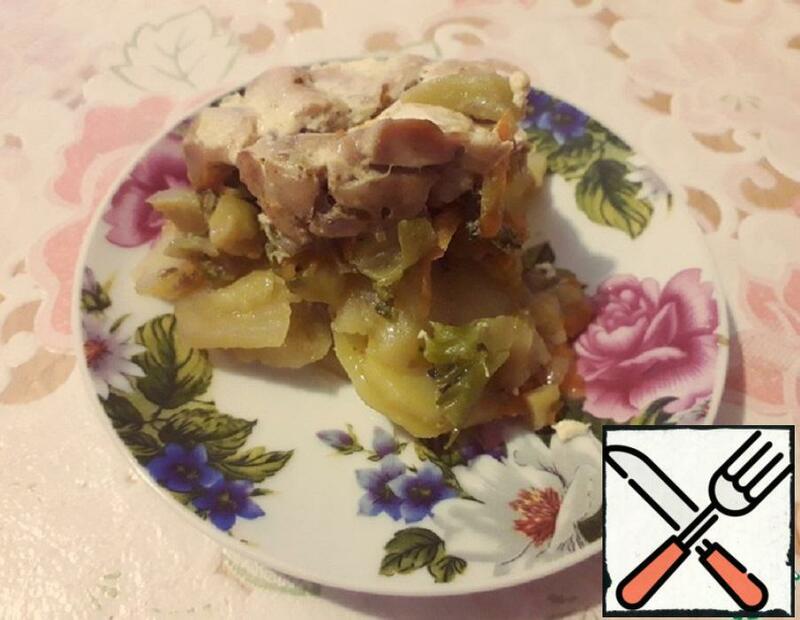 Delicious and hearty salad with a romantic past. 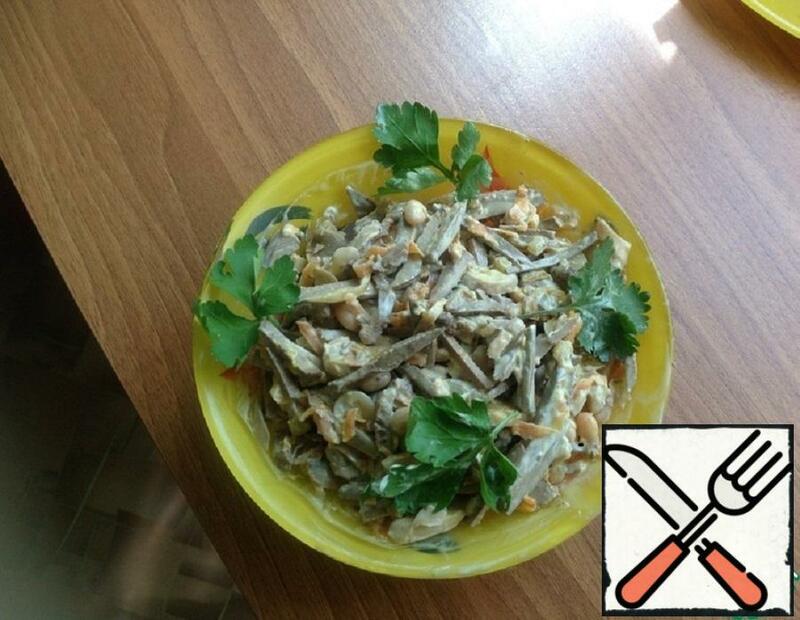 Very easy to prepare. 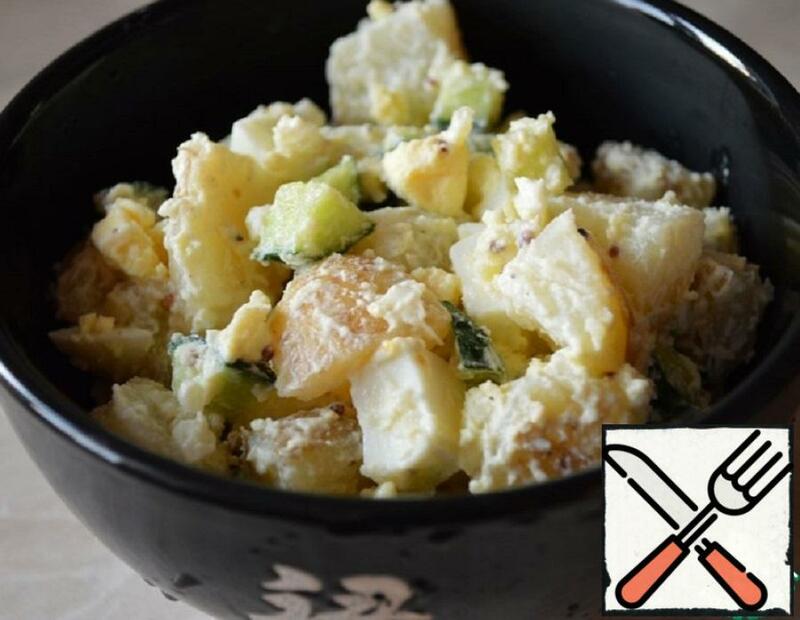 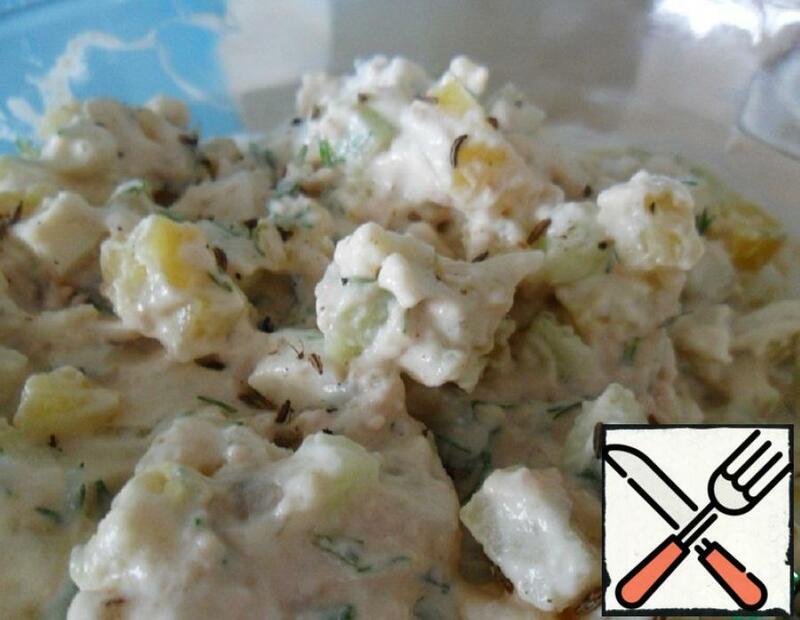 Warm potato salad with simple ingredients. 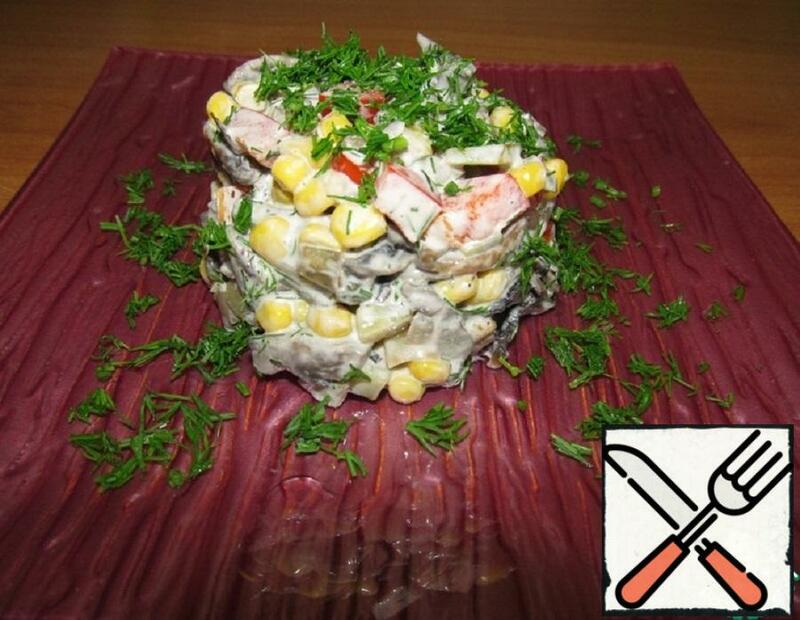 Very easy to prepare.